Inspired by Scandinavian Mid-Century design the Oslo series of sofa's by G Romano is striking in its simplicity. 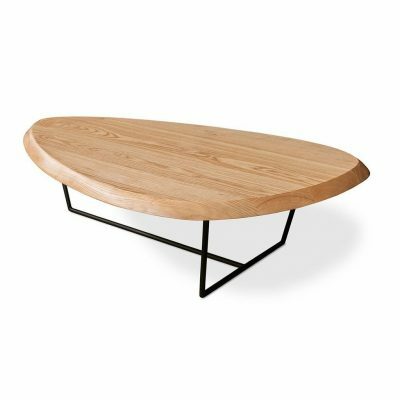 The clean lines, organic shapes, natural hard wood base and proportions make it the ideal piece to start a retro themed interior. 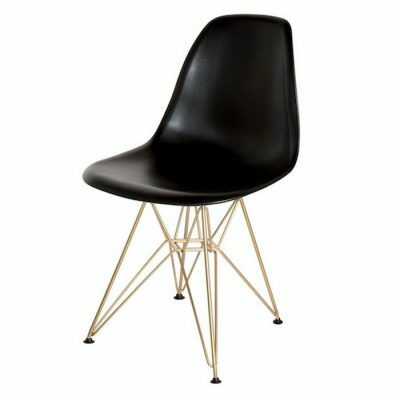 Available in 3 different sizes as well as in a wide variety of patterns/colors of upholstery and type of wood for the legs. 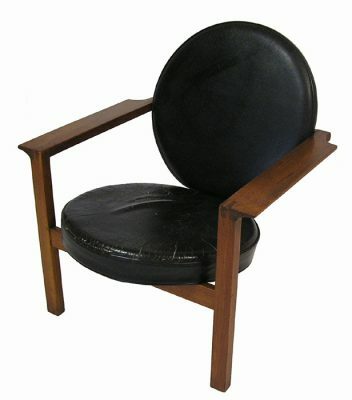 All sizes feature foam filled cushions on the seat and back to give it a Modern era clean and simple look. 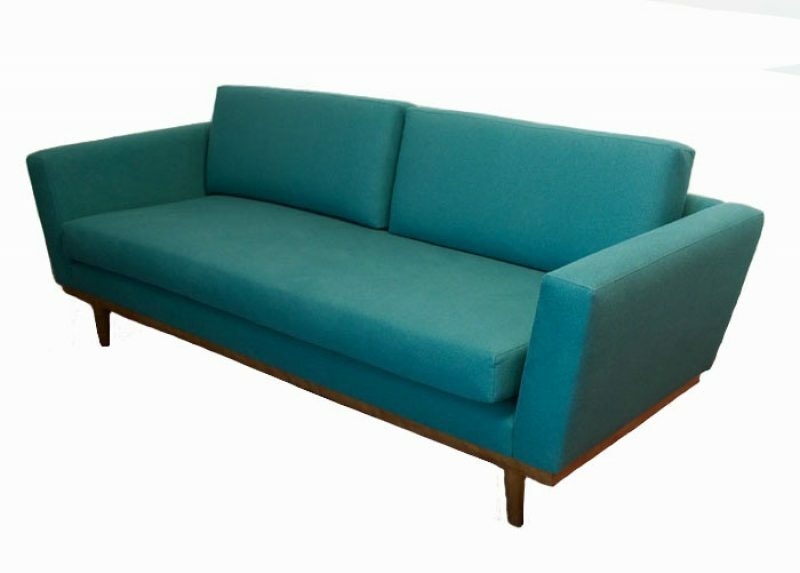 Currently available in-store in the "Condo" version with Teal (Woolsley Pattern) fabric upholstery and fitted with walnut legs. For more information please visit the G Romano website or contact us directly. 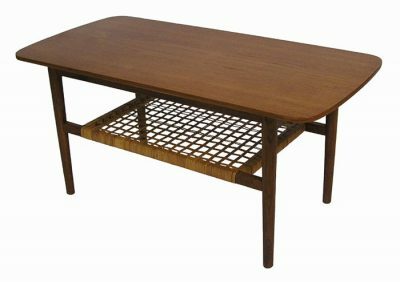 Dimensions: 83" Wide x 33" Deep x 32" High (17 1/2" Seat Height).